For years homeowners were warned about the risks of flat roofs, and for years those risks weren’t entirely unfounded. Old apartment buildings with poorly maintained flat roofs gave birth to the belief that the dang things simply couldn’t stand up to heavy snow and rain. That they would lead, even cave in, when the pressure got too high. But yesterday’s half-truths are now today’s myths and with all the major advances in roof construction over the past few decades it’s easy to see that flat roofs are no longer just as dependable as sloped ones, but they provide many advantages that sloped roofs simply do not. 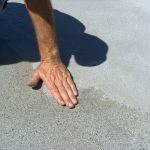 Take a look at some of the new popular uses for flat roofs that are really taking hold in the market. The great push for the past decade has been for homes to become more energy-efficient. Weather strips on the doors. Low-energy lights. Thicker, stronger insulation. And now, solar panels! With many companies offering deals and low prices, solar panels are quickly becoming the go-to approach to saving money and going green. Now, it’s true that solar panels can be placed on sloped roofs as well, but because of the flat roof design, it is much easier for flat roof owners to install them themselves. With a flat roof there’s no need for ladders or dangerous straddling of the roof’s ridge, you can simply lay out your tools and supplies and get right to work, no balancing required. And best of all, no one needs to see them. Because of the inherent advantages of flat roofs, you get all the benefits of solar panels without that obnoxious glare. As more homes go up and cities and towns get more and more cramped one thing has become abundantly clear, space is at a premium. Very few people nowadays have the space to build a deck or even a patio. And those that do often find the space too small to really enjoy. A flat roof is the perfect place for you to make some space for yourself. Want to create a cozy, modern feel for your roof deck? You can lay down some gorgeous wood paneling and make your roof deck feel more like the deck on yacht. Do you prefer a more rustic, outdoorsy feel? Fill in your roof with some gravel and take in the sights and sounds on a cool fall day. And that’s just the start of it. 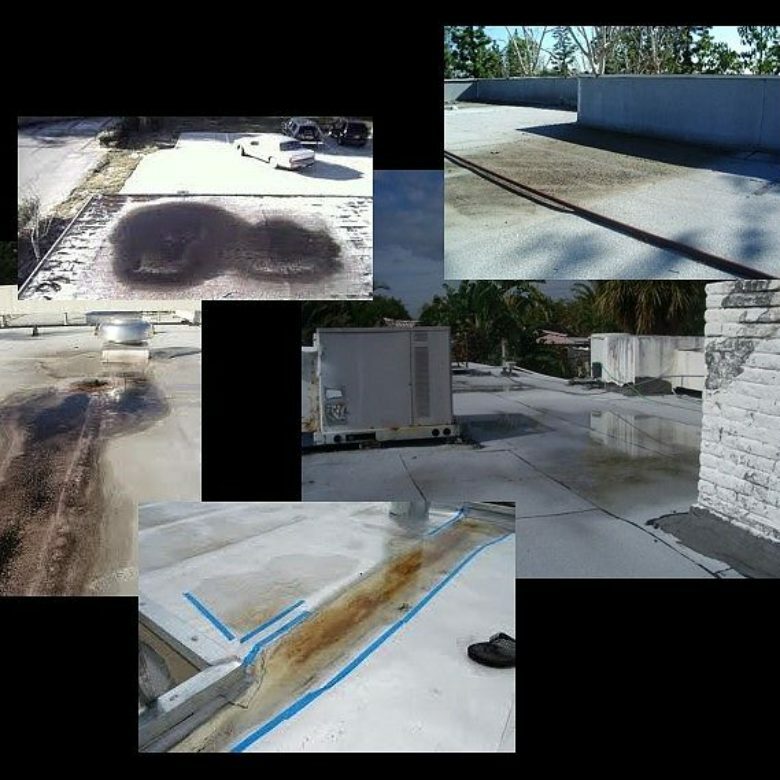 With the vast improvements to of flat roofs over the years, you can put any number of things up there. A grill? No problem. Some lattice to help with privacy? Simple. If you are really fancy, and the roof has been reinforced, you can even get a Jacuzzi installed up there. No backyard? No problem, roof decks are the future of luxury living. What good is a cookout without games? Now, there are obvious exceptions to what can and cannot be played on a roof – you’re not about to take the day off and play a game of hockey up there – but bocce, pool, and horseshoes are all viable options, provided no one is really bad at them. Heck, if you’re so inclined, you can have a strip of astro turf installed and practice that putting. Just make sure you don’t get to fed up and turn your roof into a driving range. Home gardening can be one of the great joys of owning a home, but, alas, if you don’t have the land then you’re out of luck. Right? Not true! Roof gardens have become a major fad and it’s no wonder why, they have so many advantages to growing on the ground. How many times have you tried to grow a patch of tomatoes, or eggplant, or maybe just some simple flowers only to find out that there just wasn’t enough sunlight, or the local wildlife wouldn’t leave you alone? Those are problems of the past with a roof garden. Set up shop with planters and grow whatever you like. Too much sun? A simple little mini-roof for your petunias is as easy to build as it is to admire. And best of all, the extra cover will keep the sun off your roof and keep your home cooler in the summer. Ok, this one is a bit of a cheat, but it’s no less true. 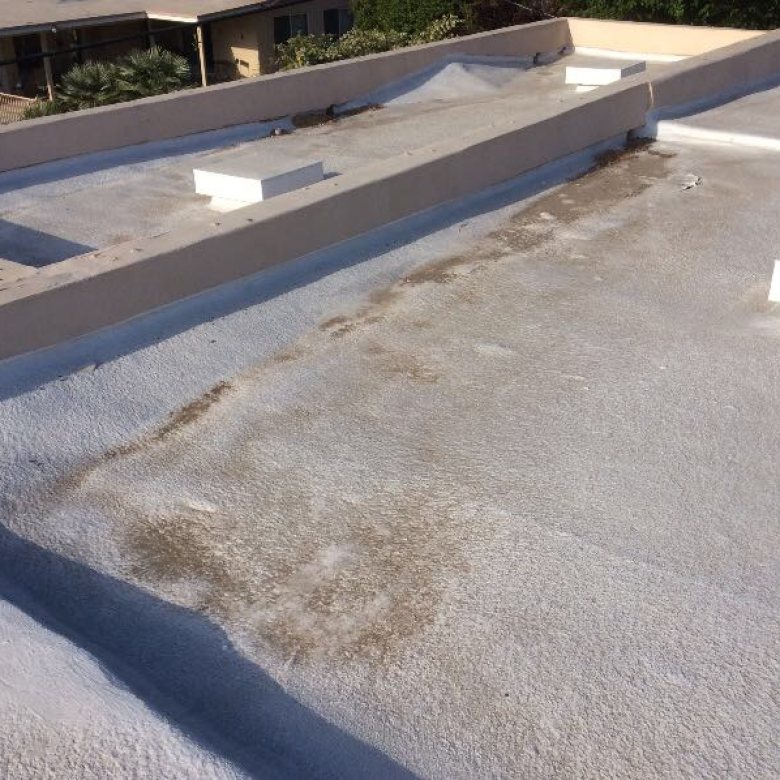 Flat roofs are safer to maintain than sloped ones. That’s right! 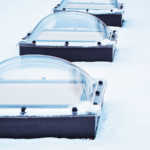 Want to clean the snow off your sloped roof? You’ll need a 12-foot ladder and a giant broom handle, and good luck finding even ground right after a storm. With a flat roof you can just walk right up and clear the snow off yourself. No ladders. No trying to get to those hard to reach places. Is that a leak? Easy. With a flat roof you can go up and investigate yourself. If it looks like something you can handle then you’re already up there. Try doing that with a sloped roof, you’re liable to do more damage just getting up there than anything else. If you have any questions or concerns, please contact us as soon as possible.